Exceptional wine with juicy ripeness and overriding impeccable vineyard and winemaking etiquette. Fresh ripe red fruit intensity and poised oak balance make the aromas. The palate is ripe, even, long, medium-bodied and a Royal Show ride featuring red and dark fruit flavours, capped by fine tannins which, after a few seconds, leave you admiring the proportions and elegant ripeness. Floral sweet limes, apple and lemon with lovely stone fruit richness and very good length on the palate, stone fruit generosity in the middle with appealing intensity, complexity and drive to the fruit richness. Blackberry and the darker spices, carbon, clove and nutmeg and mature in its depth and nuances of complexity with age-worthy intensity. Ripe without being too warm; the fruits are smooth and long, red cherry then turning savoury on the finish. Elegant and balanced and fresh, with a long late black pepper finish. 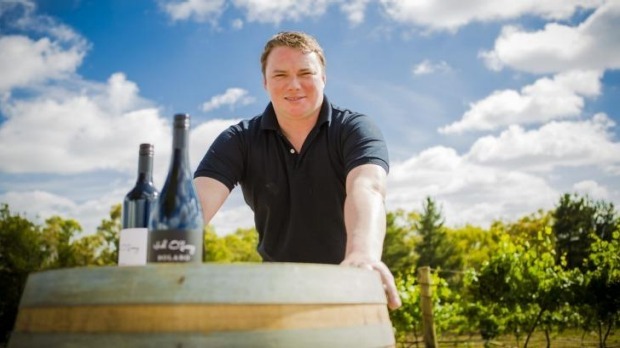 NSW wine of the year in 2014 and several gold medals. A mix of exotic coffee, hazelnut and blueberry spice. The palate starts sweet fruited, complex, meaty blueberry and spice. It's silky and evolves with the tannin balance showing lovely fine-grained length and finesse and the spice possible from whole bunch on the finish. The fruit weight is medium and the overall style is delicious. Yellow peach and white pepper with picked-to-perfection balance in the mouth. Plenty of personality in the juicy and even wine with great richness. A touch of celery means this is a "drink younger" wine. A great intro to the variety and a great wine with food or in a restaurant. 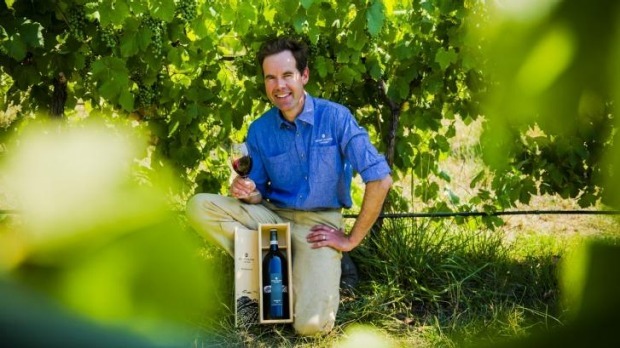 Australian Wine Vintages 2016 by Rob Geddes is out now. $35.